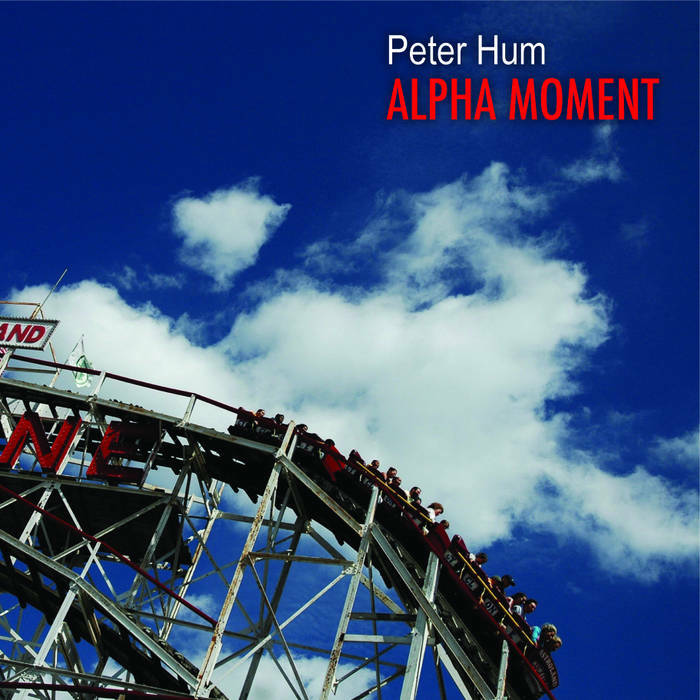 Ottawa-based pianist Peter Hum is a multifaceted guy: as well as an adept musician, he is also a talented journalist - and an eloquent jazz critic. I'll have to watch my words. Like many musicians, he can't devote all his time to music-making, and one result is that this new CD was actually recorded four years ago. A collection of lively post-bop tunes, Hum has added guitarist Mike Rud (see recent feature with memories of Rud's time with Jim Hall) to the quintet of Kenji Omae on tenor, Nathan Cepelinski on alto and soprano, Alec Walkington on bass and Ted Warren on drums which featured on his 2010 debut, A Boy's Journey. They have produced a record of fine music. A mix of mid-tempo tunes and slower ballads, all the numbers are written by Hum. The double saxophone frontline produces some good solos, such as the fast owner, The Good Fight. On Roma Rising the two saxes interweave as they exchange phrases, egging each other on, and on the gentle La tendresse s.v.p they are richly lyrical. The record closes with the evocative Saddest Day of the Year, a lovely melancholic ballad that lingers long after the music has finished. It features Rud's guitar, which states the theme and then goes off exploring the tune. Hum's piano playing is articulate and understated; his composition is fluent and vivacious. With the quality of playing from his band, it makes a very entertaining record.